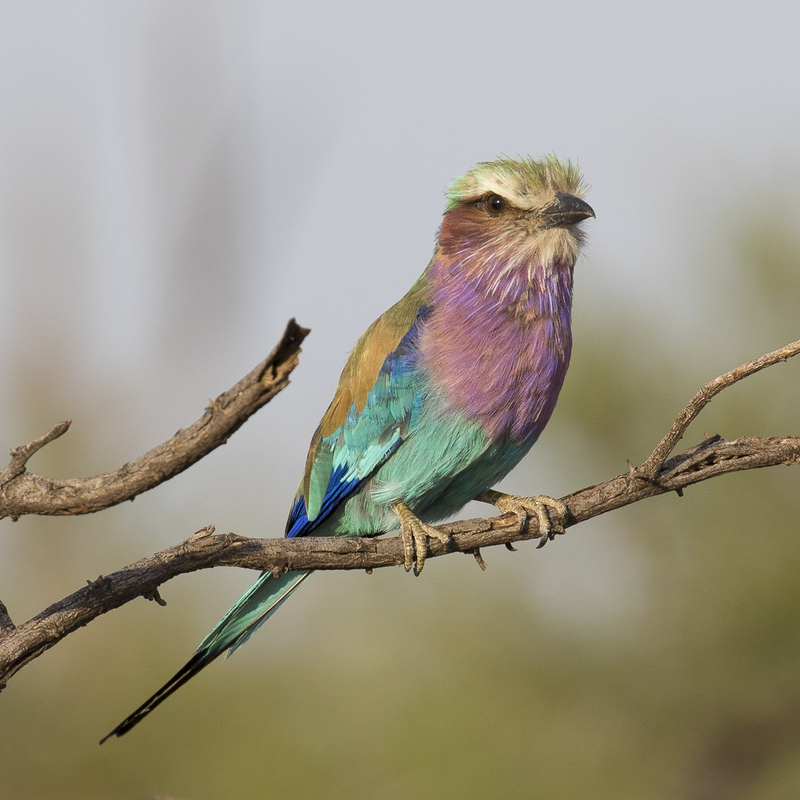 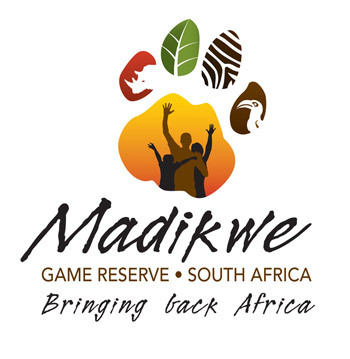 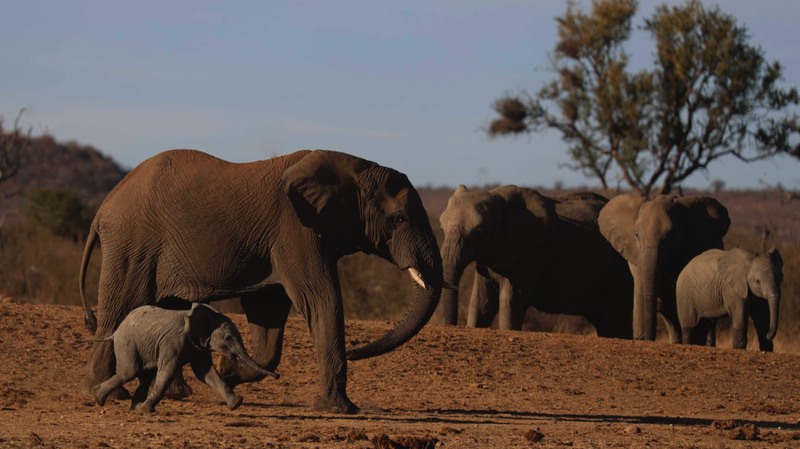 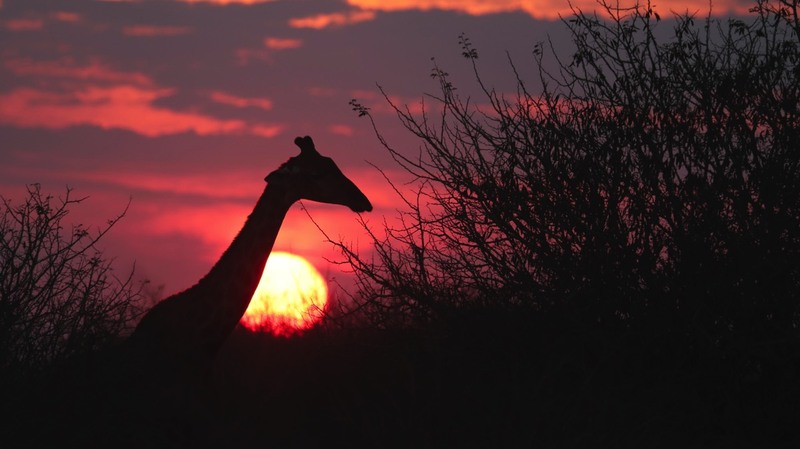 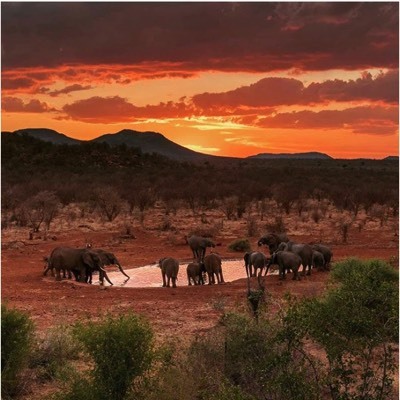 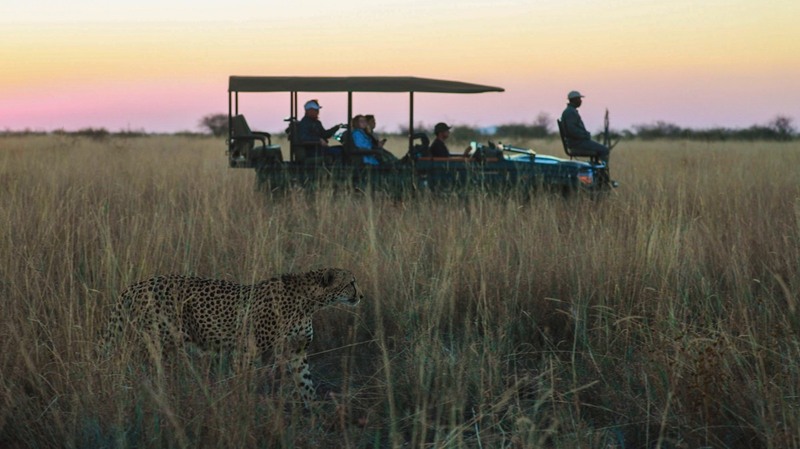 The Madikwe Game Reserve represents a bold and successful reclamation of a natural area for the dual purposes of conservation and socio-economic development. 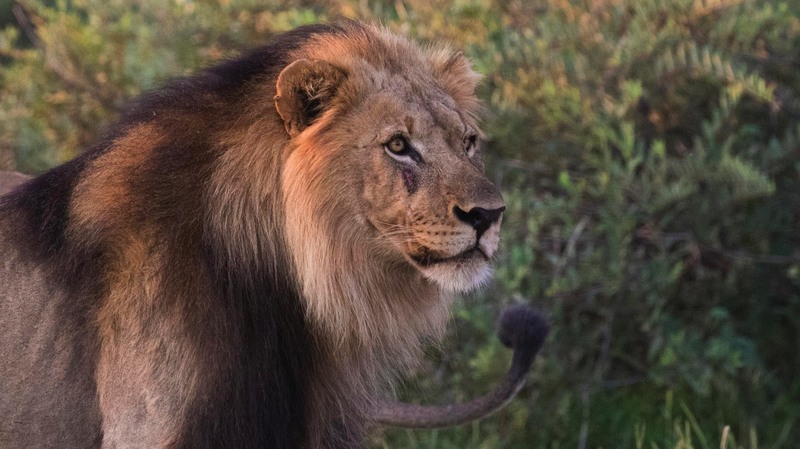 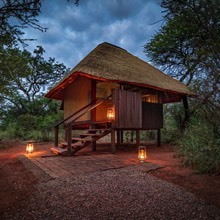 This partnership between local communities, lodge owners and government has yielded a park of unique significance, acting as a beacon of hope for future conservation efforts on the African continent. 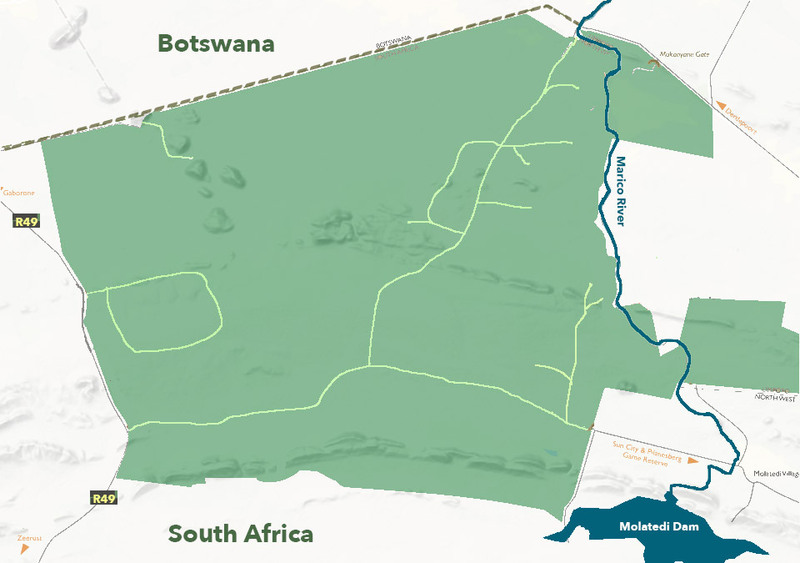 The reserve comprises of 75 000 hectare of pristine, malaria-free African bush located in South Africa's North West Province, on the western side of the Marico River. 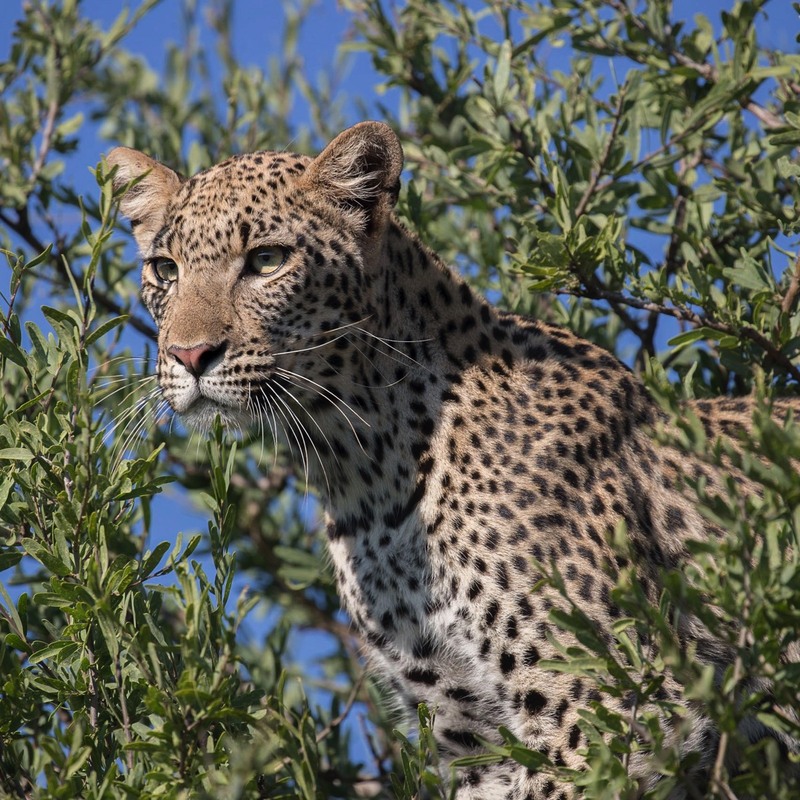 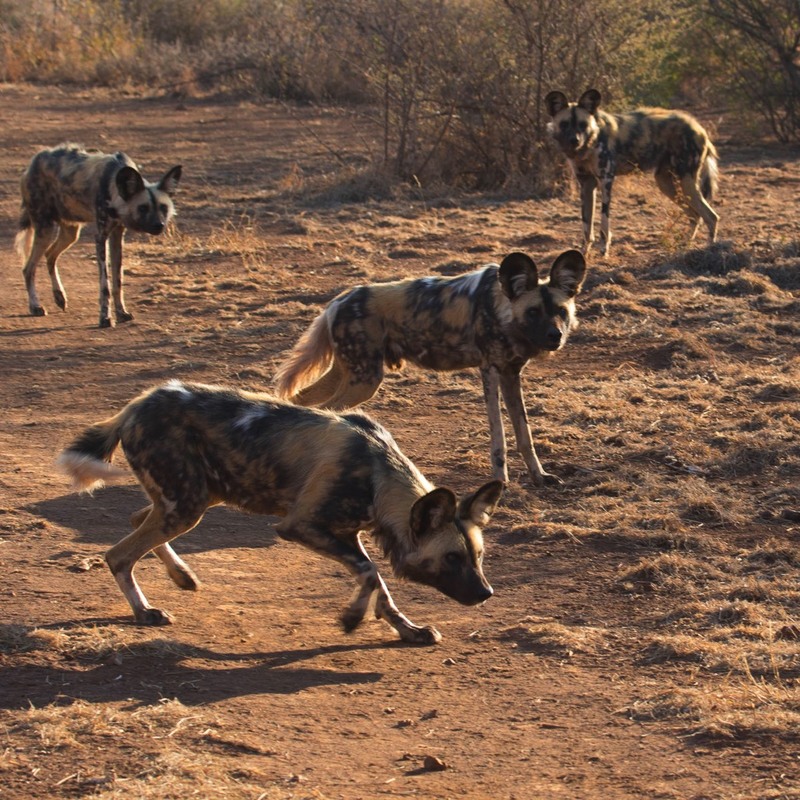 A true African Eden offering the discerning safari lover access to the big five, including black rhino along other rare species such African Wild Dog and Cheetah as part of its 120 resident mammal species and 350 recorded species of birds. 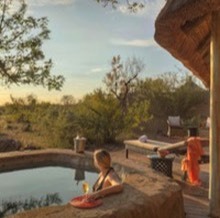 Madikwe's 22 safari lodges cater to a diverse range guests needs including luxury, family and eco options and everything in between. 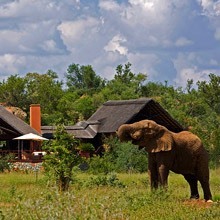 When choosing a lodge we suggest taking your group size, age, budget and dates into consideration. 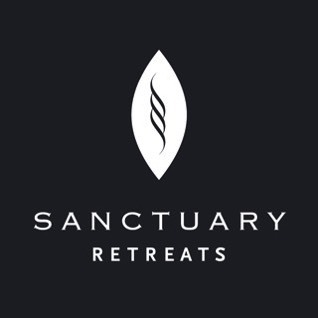 Below you will find links to profiles of all the lodges in the reserve including contact details and other helpful information. 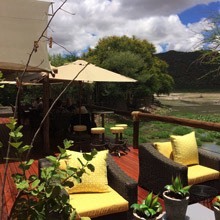 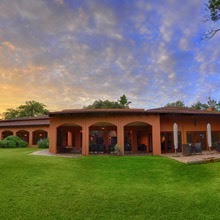 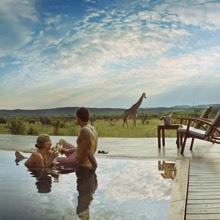 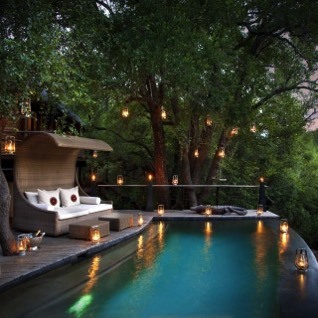 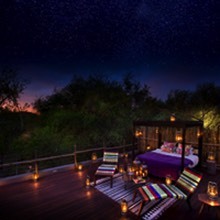 View our exclusive special offers and make your dream visit to Madikwe a reality.